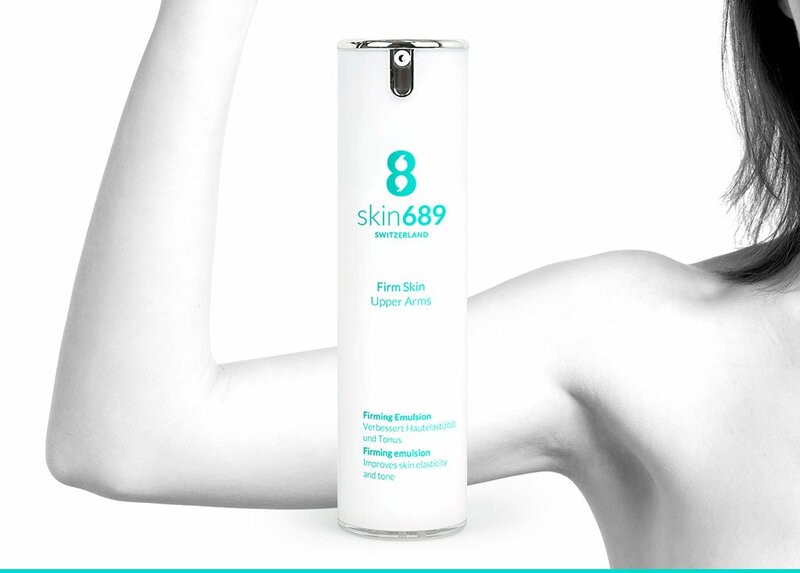 skin 689 are highly effective, active ingredient-based, skin firming cosmetic products made in Switzerland. 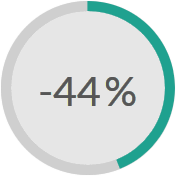 Specialising in the correction of unwanted visible alterations of the skin. 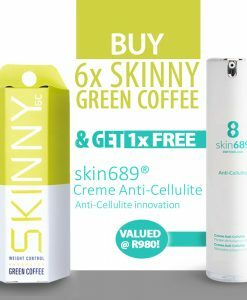 It combines innovative, exclusive, tested and proven active ingredients against cellulite and contour loss. 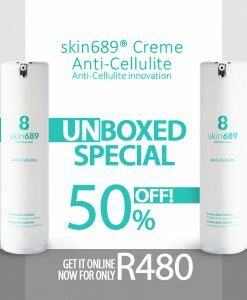 The Creme Anti-Cellulite is the bestseller of the Swiss brand. Based on this success, the scientific team has developed additional skin firming products for the neck and décolleté as well as for the upper arms. Each product is developed specifically for the targeted area, aiming to enhance the skin’s appearance. 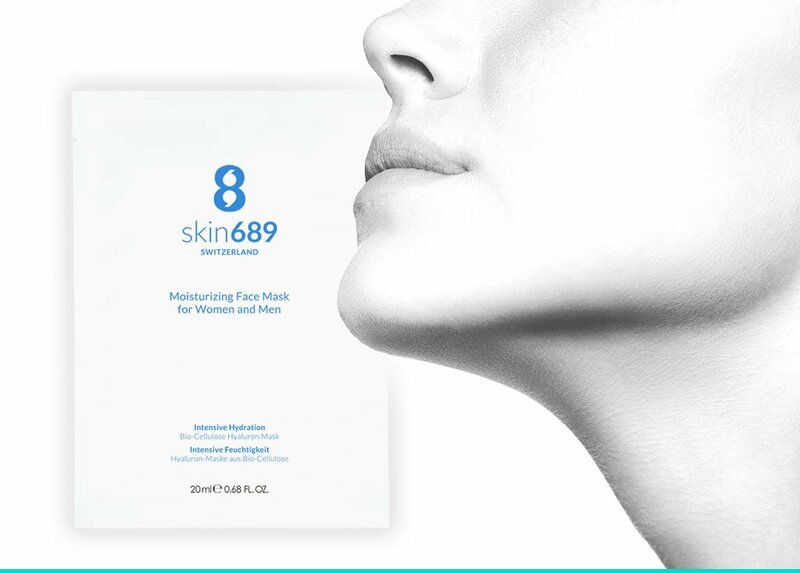 For skin 689, the skin is the expression of everyone’s personality and individuality, and beautiful skin is an important aspect of quality of life. 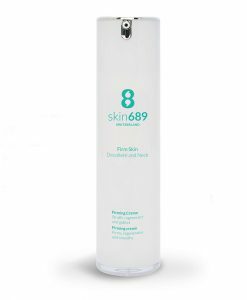 To ensure the efficacy of skin 689 products, we work closely with scientists, dermatological institutes and laboratories, beauty institutes in Switzerland and other cosmetics specialists. Significant structural improvement of the skin. Every woman knows the unpleasant dimples on buttocks and thighs. 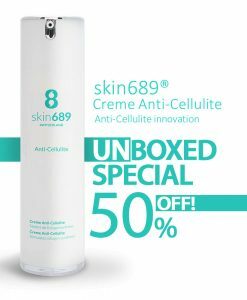 The anti-cellulite creme will significantly improve the appearance of cellulite due to its exclusive, patent-pending active ingredient CHacoll®. Consiquently the collagen synthesis in the subcutaneous tissue is stimulated and the skin becomes visibly firmer. Dedicated skin care for a youthfully firm decolleté. This area of this skin is unforgiving and shows wrinkles quickly. The Firm Skin Decolleté and Neck Cream with DermCom crocus bulb extract promotes the regeneration of the collagen and elastin network while providing additional firmness and visibly reducing wrinkles. Firmer skin, more beautiful contours. Special emulsion for firm and contoured upper arms. Specifically created for the upper arms due to the the active ingredients CoAXEL® and PhytocellTecTM argan stem cell extract. It supports the reduction of dispensable fatty acids while increasing the collagen concentration and firming the skin. Freshness boost for the face. Instant regeneration for demanding facial skin. Ideally used for a wellness day, refreshing treatment after a long night or as an SOS care against jet lag. 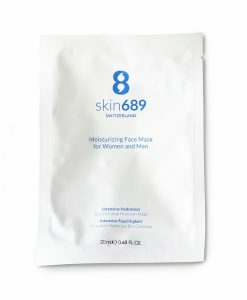 Made of bio-cellulose, the Hyaluron Face Mask, as a result will refresh, animate and sooth the facial skin with adenosine, hyaluronic and amino acids. 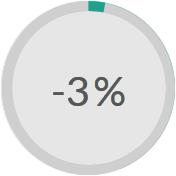 of skin elasticity after twelve weeks. of fat-lobule surface after twelve weeks. 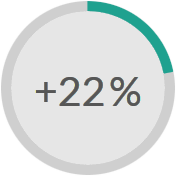 of thigh circumference after twelve weeks. Read about the various studies by independent laboratories which impressively demonstrate the efficacy and safety of our products here. 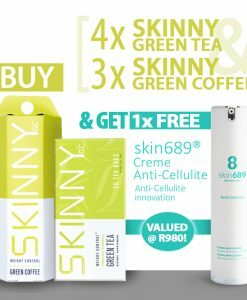 Get your skin 689 products online by clicking HERE!